SKU: V12. Category: Videos. Tag: Answers in Genesis. What was the eugenics movement? Is there a resurgence of eugenics brewing in America today? 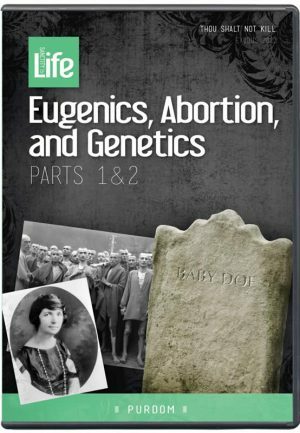 Find answers in this 2-part DVD from the compelling DVD series, Eugenics, Abortion, and Genetics. 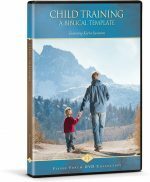 Co-produced by Answers in Genesis and the American Family Association, featuring scientist Dr. Georgia Purdom. A tragic chapter in American history began in the early 1900s with the rise of the eugenics movement. 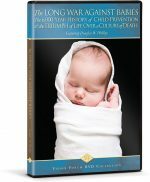 Many prominent philanthropists, scientists, and politicians believed the human race was degrading because the poor, sick, and deformed were medically cared for and therefore survived to reproduce. Because of their acceptance of molecules-to-man evolution, these cultural leaders pushed for laws to enforce sterilization and isolation of the “undesirables.” Margaret Sanger embraced these ideas, which were foundational in her establishment of Planned Parenthood. The eugenics movement lost momentum when it was associated with the horrors of the Nazi regime, but it did not die. 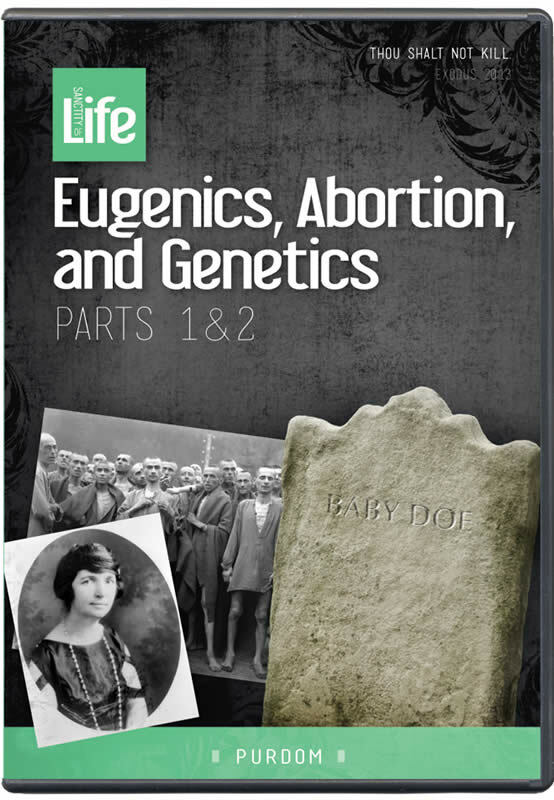 Instead, it became “quiet and careful.” A resurgence of eugenics is brewing in America today, and modern Planned Parenthood still advocates many eugenic ideals. As Christians, it is our responsibility to view life from God’s perspective and to defend all of those who are created in His image. No matter how impaired a human life may seem, every person has value because they are made in God’s image.